Make great performances happen. Bring dance into the lives of children. Subscription to Atlanta Ballet eNewsletter. Recognition on Atlanta Ballet's website. A 10% discount on single tickets. Invitation to Coffee & Class, a viewing of the Company's daily ballet class. Invitation to a select dress rehearsal at Cobb Energy Centre. A 10% discount at all Atlanta Ballet Boutique locations. Recognition in the performance playbills. Invitation to attend a dress rehearsal prior to each opening night. Invitation to the Welcome to the Season celebration. Subscription to printed donor newsletter. 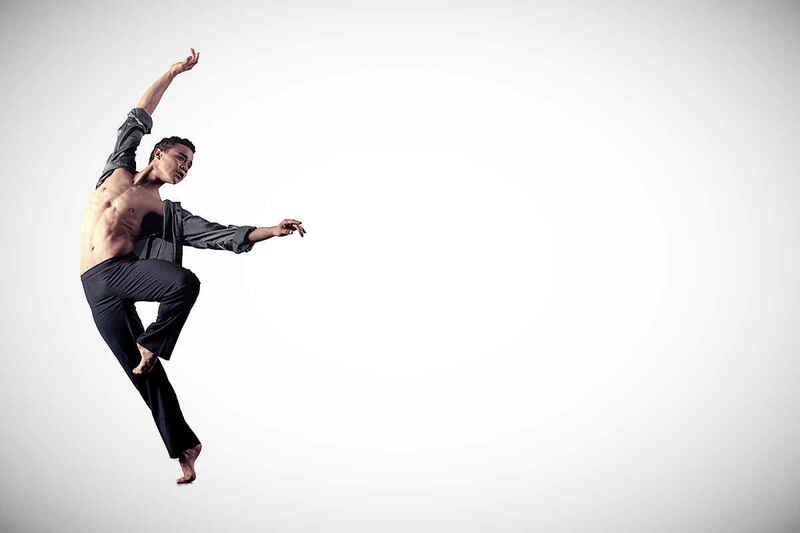 In performance, no other professional dance company in the Southeast offers audiences the same height of dance artistry or provides dancers and choreographers the same caliber of professional opportunities. Atlanta Ballet is a nationally recognized professional dance company that reaches 75,000 people annually. By focusing on works that are challenging, innovative, and of the highest artistic quality, we are capitalizing on the unique and versatile talents of its professional company dancers and the bold artistic vision of our leadership. Our Centre for Dance Education, with three Atlanta locations, has become the sixth largest dance school in America. Accredited by the National Association of Schools of Dance, we have over 1,200 students ages 2 to adult. In community programming, Atlanta Ballet has a strong history of partnering with public schools and community organizations to offer disadvantaged members of the community access to dance classes and performances. Give today to become a part of the Atlanta Ballet family. Need help giving? Call Lauren Elliott, Individual Gifts Officer, at 404.873.5811 x222. Miguel Angel Montoya. Photo by Charlie McCullers. Excited about the coming year! The arts are very important in the development of a child. It teaches discipline and reinforces the importance of physical fitness. My family has always been a supporter of the arts.